The first wines packaged in Tetra Pak cartons are due to hit UK supermarket shelves this month. UK wine importer Raisin Social is the first to take advantage of the recent partnership between Greencroft Bottling and Tetra Pak, and is working with two prominent South African producers, Namaqua Wines and Du Toitskloof to package their wines in Tetra Prisma Aseptic 75cl cartons. Tetra Pak national account manager Tony Papazoglakis said “The wine category needs refreshing and this is a great way to do this. 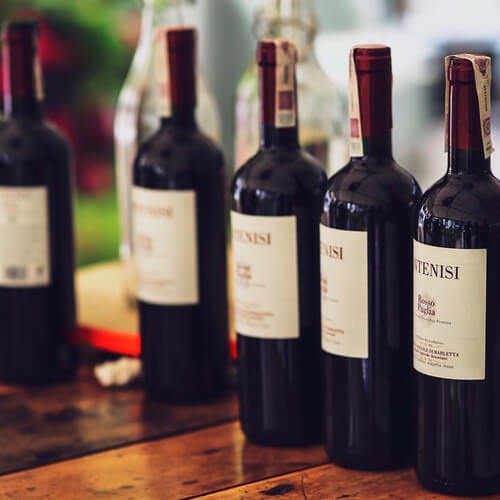 He said that the format was common place in countries such as Chile, US and Italy but the UK had not had a tradition of bottling wine in cartons because it never had production facilities to do this. And he believes wine in cartons will be welcomed by young adults who they claim will respond to the new modern look for wine. Whether older more experienced wine drinkers will respond favourable is debatable. Glass will remain the packaging material of choice for most wine brands given its quality connotations and its purity, ensuring the wine arrives as the producer intended. Cartons may be acceptable at breakfast but will probably be frowned upon on the dinner table. However the glass industry cannot rest on its laurels. The carton industry has proved itself to be very innovative and dogged in winning a share of markets one dominated by glass.